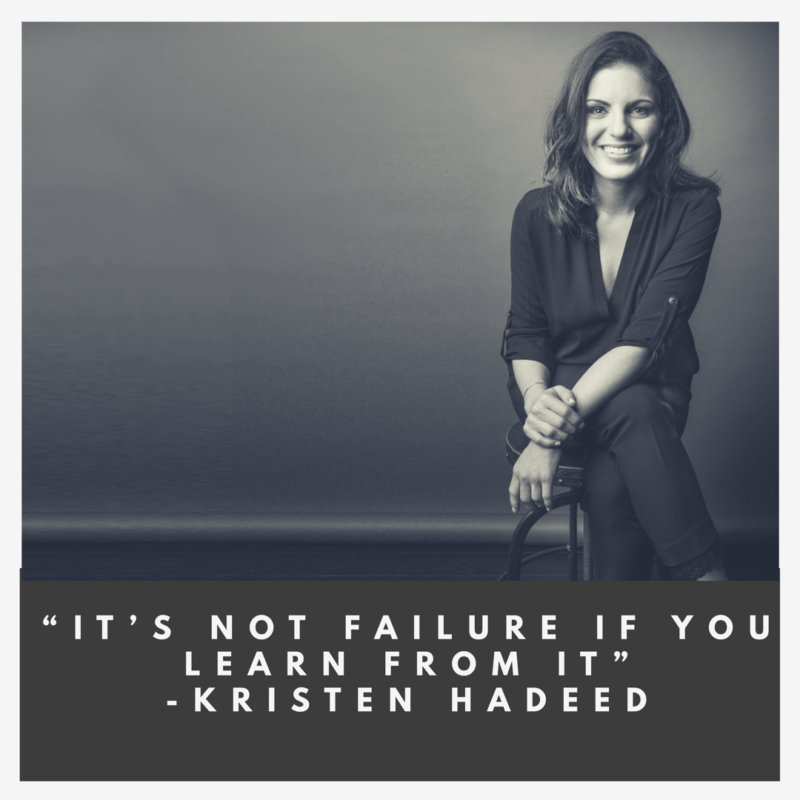 Kristen Hadeed didn’t set out to be the CEO of a fast-growth company or a consultant to companies looking to fix their culture. All she wanted was a pair of jeans. That pair of jeans was motivating enough for Kristen to begin her entrepreneurial journey in cleaning apartments while attending the University of Florida. That quick search for cash turned into Student Maid, a cleaning company that hires students. In the last 10 years at Student Maid, Kristen has had some SERIOUS growing pains including a time where 75% of her company quit on her – all at the same time. She is an open book and recently wrote “Permission To Screw Up”, detailing the biggest mistakes she’s made in leadership. In a day where everyone is craving Instagram likes and filtering every picture, Kristen’s authenticity and vulnerability is a breath of fresh air. That helps to explain why Student Maid has become a successful company, how she got Simon Sinek to become her mentor and why other businesses are seeking her out to explain how to build such a strong culture.